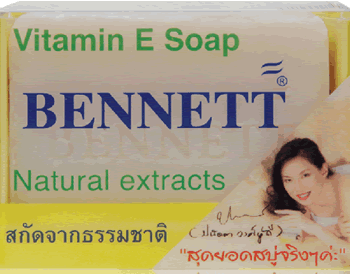 All natural vitamin C & E herbal soap made in Thailand. 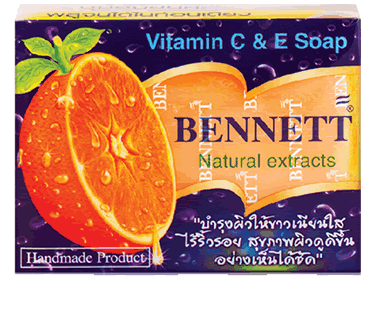 Refreshes and enriches your skin with vitamin C & E.
All natural vitamin C & E herbal soap made in Thailand. 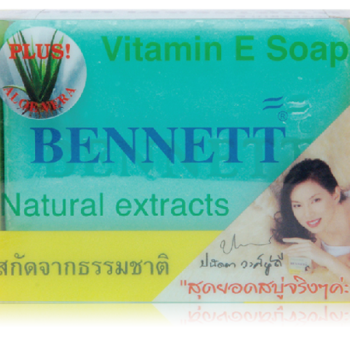 Made from natural extracts this soap is great smelling and good for the skin with nourishing vitamin C & E natural extracts. This is all natural hand made soap from the finest ingredients that with clean your skin and make it feel fresh and enriched with vitamin C & E. Helps clear oily skin and acne. Try a bar and you will love it and see the difference from the standard soaps that are usually sold in grocery stores. This is an all natural soap with no chemicals. Everything in it is good for the skin. You will immediately feel that your skin is smooth and fresh with the magic of nourishing vitamin E and vitamin C. Perfectly blended with all natural extracts and smells fresh with long lasting deodorant effect. 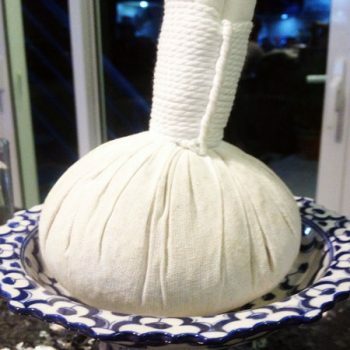 It will make your skin fresh and smooth and will protect your skin from acne and blemishes.